We are pleased to announce that our first book will be The Thirteenth Step by Robert Hayward. The Thirteenth Step is a powerful and true recounting of the life of Robert Hayward. 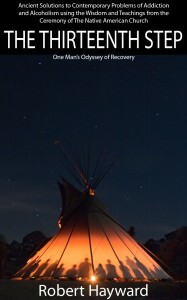 Hayward’s life story weaves the real and the mysterious, the personal and the universal into a uniquely gripping story of self-discovery through his spiritual awakening within the Native American Church; an awakening that saved his life. The Thirteenth Step documents, for the first time ever, ancient ceremonies that have been conducted in the same manner for thousands of years, yet never shared with outsiders. 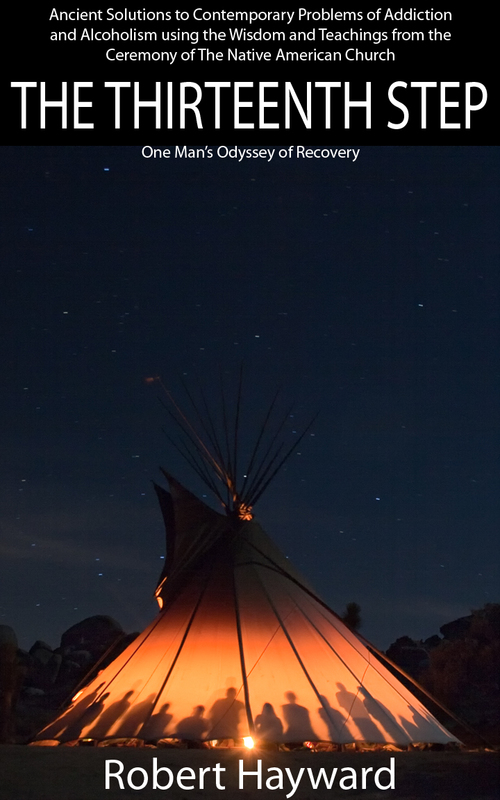 Through Hayward’s own journey of redemption, the reader will experience the words, wisdom, and teachings of The Native American Church, and encounter a spirituality that until now, has been accessible only to those born into the traditional Native American culture. Robert Hayward was born August 23, 1959, the ninth out of ten children, to very loving and devoted parents. His parents were animators who met while working for Walt Disney. They were part of the original crew that developed Mickey Mouse, Pinocchio, The Three Little Pigs, and many more. In the late 1970′s Robert studied at Laguna College of Art and Design, in Laguna Beach, CA. In August of 2000 he was commissioned to design and build a memorial to honor a fallen Native American firefighter, who lost his life while protecting the La Jolla Indian Reservation in San Diego County. Robert will graduate from Palomar Community College in San Diego, CA, in 2011 earning a Certification as a Licensed Drug and Alcohol Counselor (CAADAC). Robert has been studying and writing about Native American history and religion for over 30 years. Linked to the Native American community by blood, he has been mentored by traditional Medicine Men and Roadmen since his youth. Previous Topic: Native Son Publishers, Incorporated and Official! Native Son Publishers, Incorporated and Official!